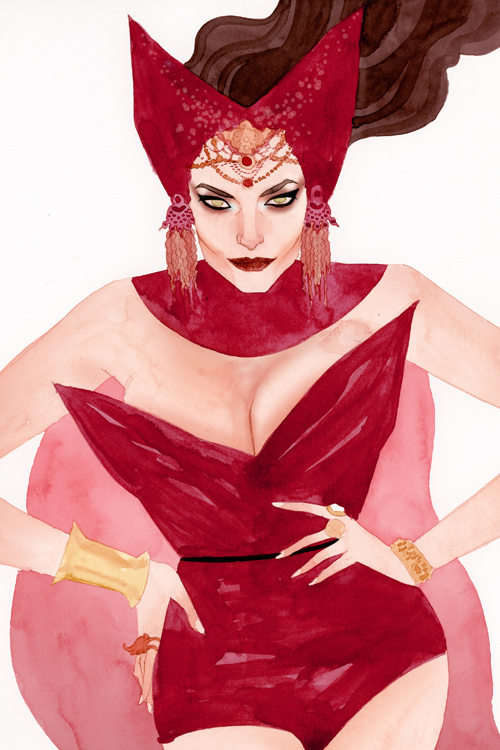 Posted February 27, 2012 in Jean Grey, Kevin Wada, Magneto, Scarlet Witch. 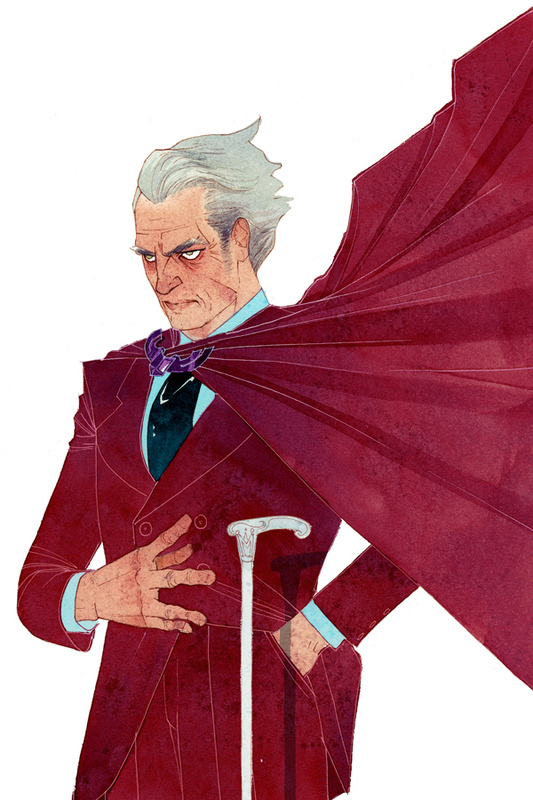 A stylistic take on Jack’s X-men characters courtesy of San Francisco based illustrator Kevin Wada. 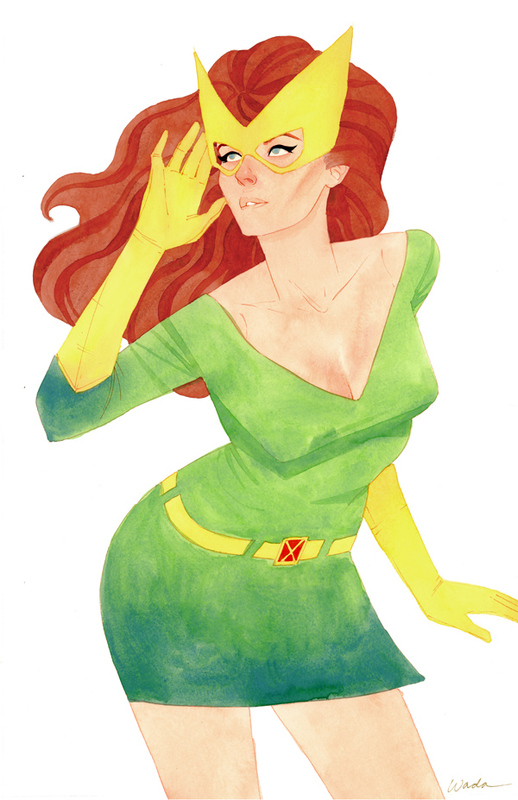 Kevin’s work “tends to range from mainly editorial to character/fashion…” and you can see more of his gorgeous artwork at his website, blog and DeviantArt page.